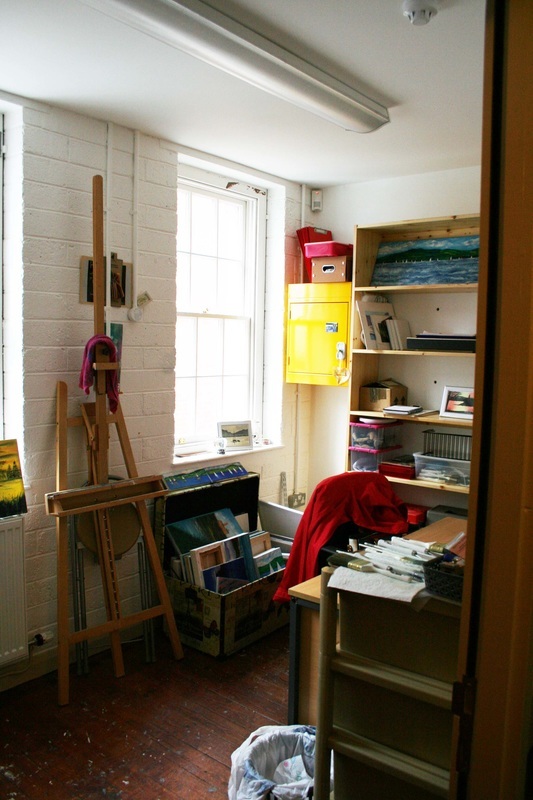 Built in 2013/14 by CVA - Derry print Workshop has now adopted the 4 artists studios, bijou but beautifully formed, for rent in Pump St and 10 studios in Bishop Street. Each studio comes with electricity, heating, light, own sink and free broadband access as standard, and fully inclusive in the rent. The studios are accessible 24hrs/day and a lift is available to reach the upper floor. In addition to the 4 individual studios there is a larger group/educational studio. This space is available to the individual artists if not in other use, and can be hired for classes, group activities and societies. Tea and Coffee making facilities are provided.